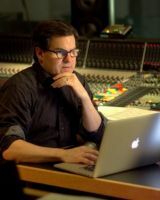 World-known music editor Mark Willsher participated on the Lord of the Rings movie saga as well as on the newest Paramount project Bumblebee. 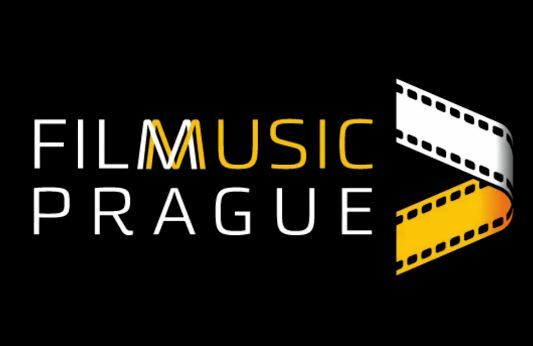 He will speak about the role of music editor as well as challenges in tough schedules in film industry. Are you attending this event? Review our coverage of Mark’s interview about working on the Bumblebee score with Dario Marianelli here, then sound off on the 2005 boards!